Unlike other countries, Canada’s fiscal strategy is defensive and its highly-ranked economy has caught the attention of international investors. Canada has the lowest overall corporate tax rate of industrialized nation and has been cited the best place to do business for the next five years (2011–2015), according to The Economist Intelligence Unit. 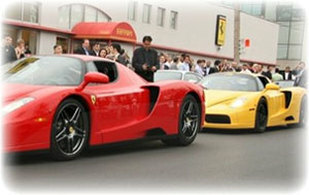 Outperforming other industrialized nations, Canada benefited from among the highest GDP growth in 2010 and 2011 according to the International Monetary Fund and the nation’s vast natural resources and geopolitical stability in a global economy provide promise for the long-term. 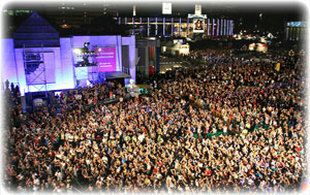 Montreal is now the second-largest city in Canada and the largest city in the province of Quebec. The City is home to a variety of national and international head offices and is a key global center for approximately 70 foreign delegations and international organizations. 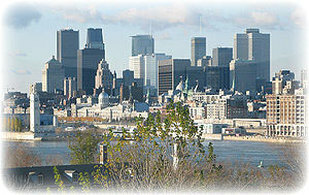 In the early 1990's, Montreal's economic recovery helped to place it has an important center of commerce, industry, culture, finance, and world affairs.